DAWSONVILLE, Ga. – The Dawsonville City Council will hold a combined work session and regular meeting Monday (March 18) at 5:30 p.m. in the G.L. Gilleland Council Chambers. Council will hold a second reading of a proposed amendment to the city’s Ethics Ordinance aimed at clarifying and better defining the scope of the ordinance and clarifying, defining and restricting conflicts of interest and penalties applicable for elected officials and employees. The amendment also provides for defining qualification of members of the Ethics Board that will hear complaints from citizens. Ensite Civil Consulting, LLC will ask Council to rezone 38.58 acres at 592 Hwy. 53 West from Single Family Residential (R-3) to Residential Planned Community (RPC) for the purpose of building a 172-home subdivision targeted for seniors. The subdivision would consist of quad homes and townhomes and would require a density of 4.5 units per acre. Planning Commission has recommended council deny the request based on density, no age restrictions and traffic concerns. 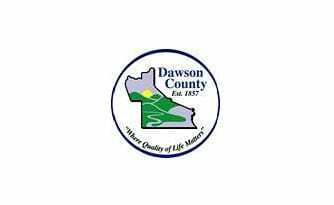 Mayor Mike Eason will read a proclamation declaring March 18 as Tigers Day in honor of the Dawson County High School boys’ and girls’ basketball teams. The boys team posted a 27-5 record, won the Region 7-AAA championship and advanced to the State Tournament’s Final Four, farther than any DCHS team ever. The girls team posted an impressive 22-9 record and advanced to the State Tournament’s Elite 8. Dan and Venita Anderson will request Council annex a 12.19 acre tract at 378 Shoal Creek Road into the City of Dawsonville. Council is also expected to vote on a resolution of recertification as City of Ethics status with the Georgia Municipal Association. Council will also consider a recommendation by Christopher Poje to adjust water and sewer rates and water and sewer tap fees. 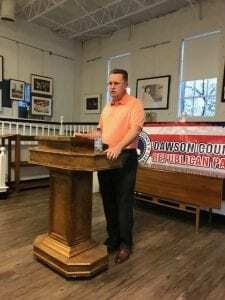 DAWSONVILLE, Ga. — Mayor Mike Eason, a 31-year special agent with the Georgia Bureau of Investigation and the state’s first inspector general, defeated former Mayor James Grogan 195-120 in a special election Tuesday. 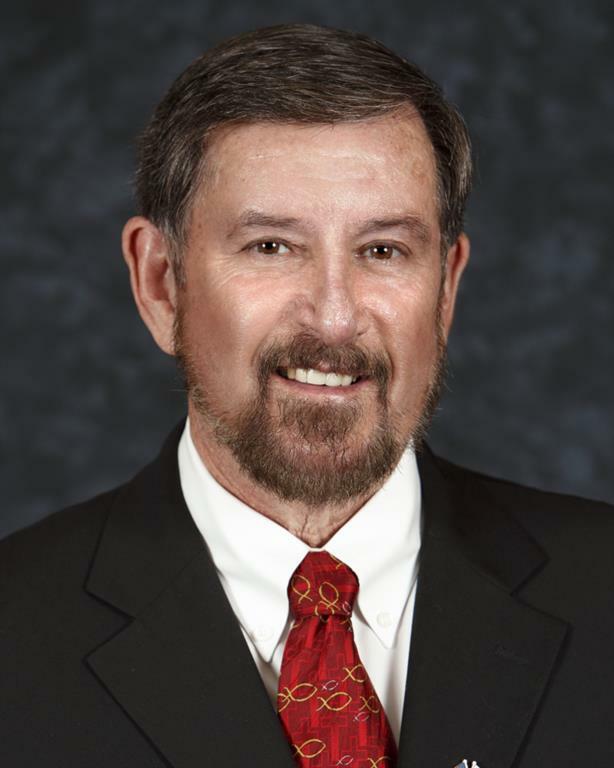 Eason, 67, was appointed mayor last December after Dawsonville City Council removed Grogan for alleged violations of the city’s charter. Eason, who will take the oath of office April 9, said the city is working on a resolution to regulate the city’s speed limit. Another priority, he said, is working with the Downtown Development Authority on the comprehensive plan. Grogan said he plans to call Eason to offer his congratulations and support. The former mayor said he does not know what his future plans are right now. 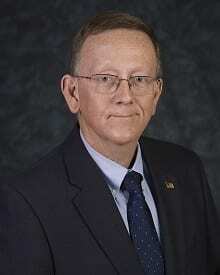 “It won’t be political,” Grogan said. He added that he was surprised by the outcome. “I got so much positive feedback from the citizens during the campaign, I was totally shocked,” he said. 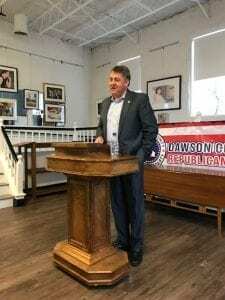 DAWSONVILLE, Ga. – Dawsonville city officials have reported the disappearance of an undisclosed amount of money collected by the city between 2014 and 2017 to the Dawson County Sheriff’s Office. Fetch Your News will have more information when it becomes available. 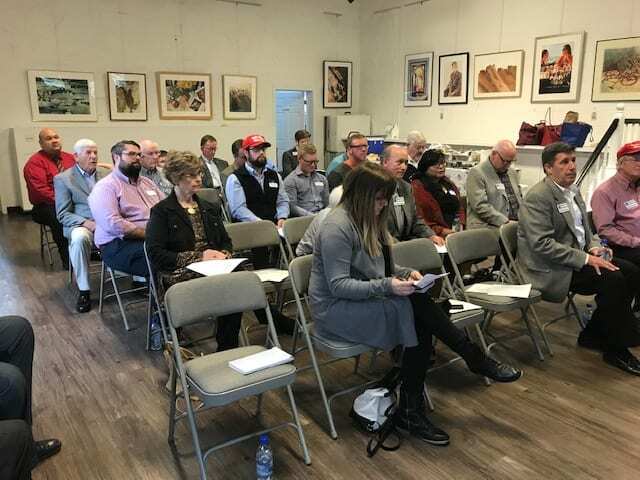 DAWSONVILLE, Ga. – The Dawson County Chamber of Commerce will host a candidate forum Tuesday, Feb. 13, at 6 p.m. at the Dawson County Performing Arts Center at 1665 Perimeter Road to introduce the candidates in the upcoming special election for Mayor of Dawsonville. The format will allow citizens to submit questions to be asked of the candidates — current mayor Mike Eason and former Mayor James Grogan — at info@dawson.org. Doors will open at 5:30 p.m. The deadline to register in this election is Feb. 20. Election Day is March 20 when polls will be open from 7 a.m. until 7 p.m. To register to vote, change your address or view a sample ballot, visit www.mvp.sos.ga.gov. Advanced voting begins Feb. 26 with all voting taking place at the Dawson County Board of Elections office at 96 Academy Avenue. Advanced voting will be held Monday through Friday through March 16 from 8 a.m. until 5 p.m. 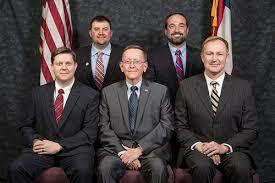 This special election is to fill the unexpired term of mayor. The candidate that is elected will serve as mayor until December 2018.